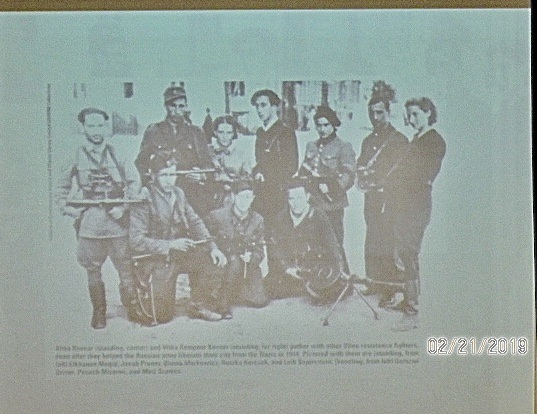 "I'll fight them somehow. 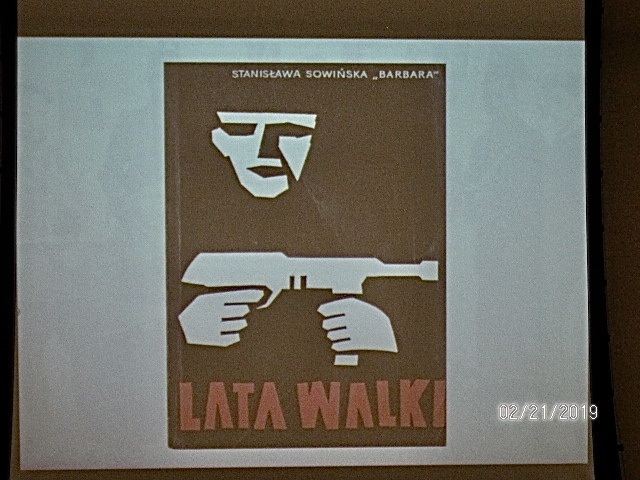 I'll find a way." 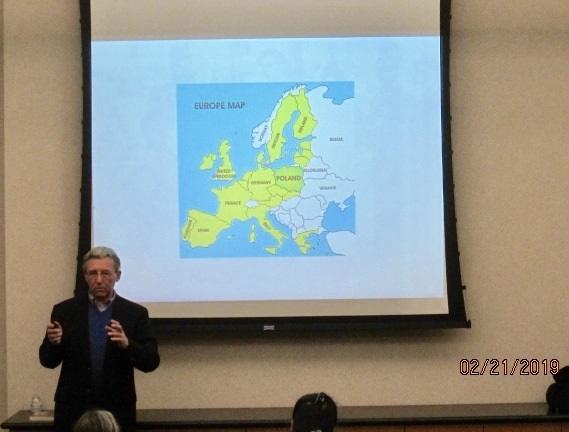 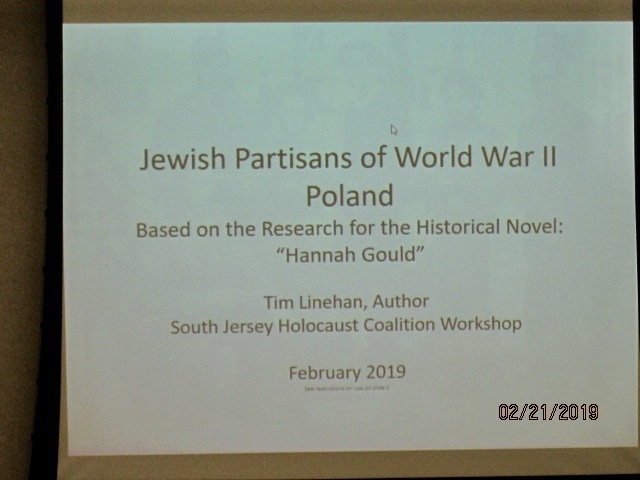 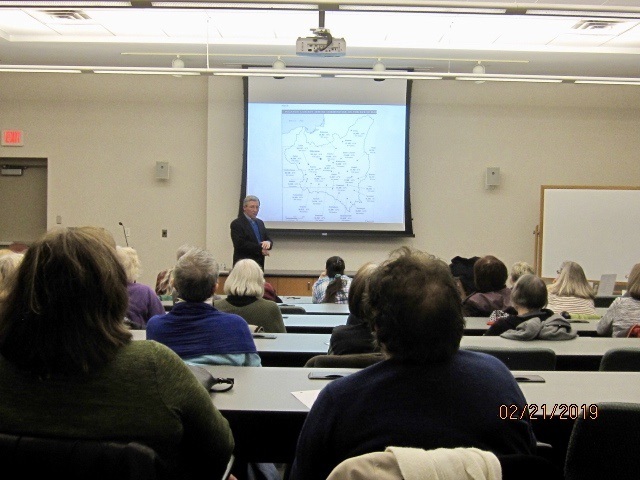 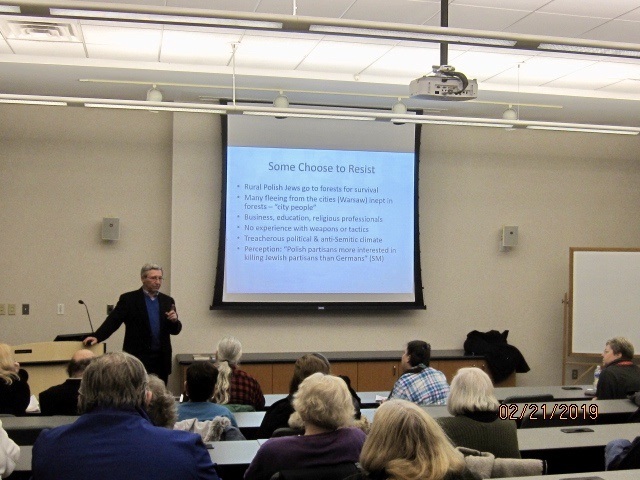 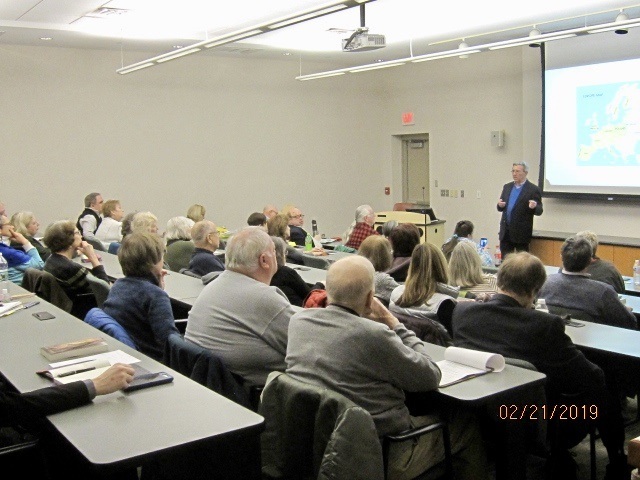 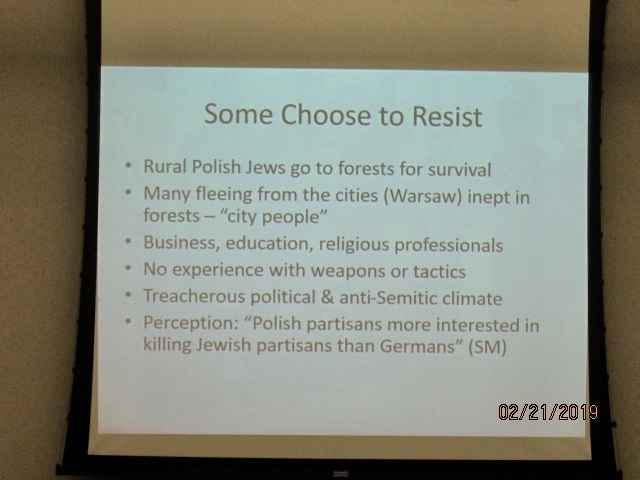 On February 21, 2019, the SJHC was proud to host author Tim F. Linehan to discuss his new book which deals with the partisans of Poland, those who escaped the ghettoes and lived in the forests. 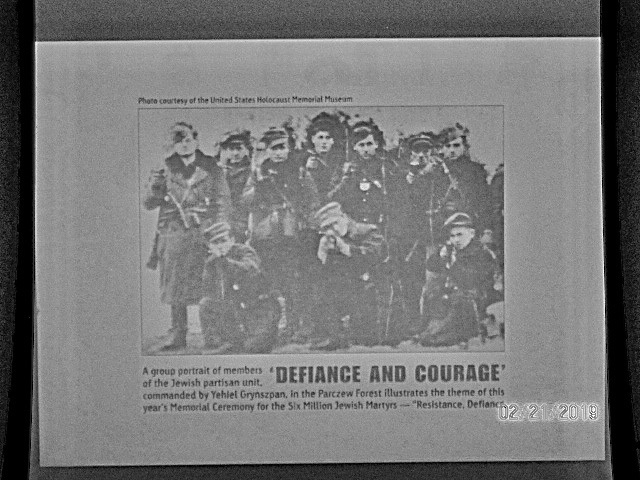 Their aims --- to survive, to fight the Germans searching for them, and to help others to live through these grueling times. 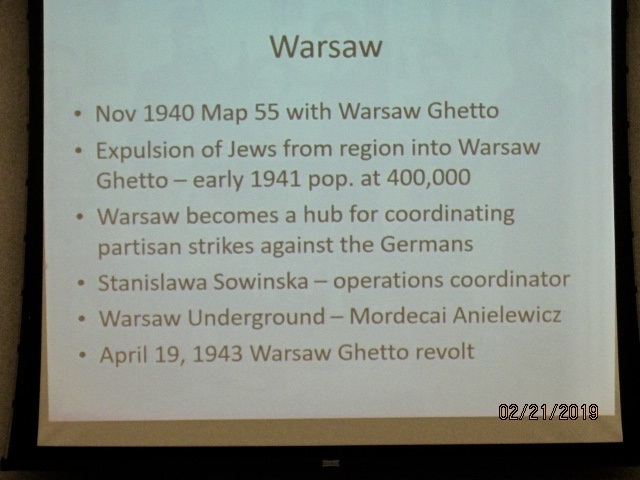 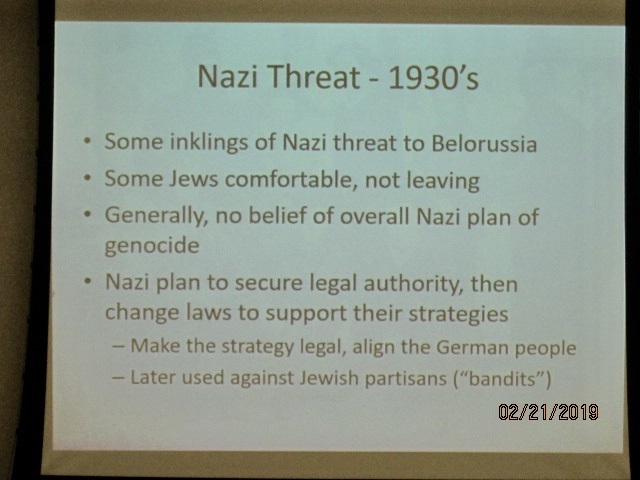 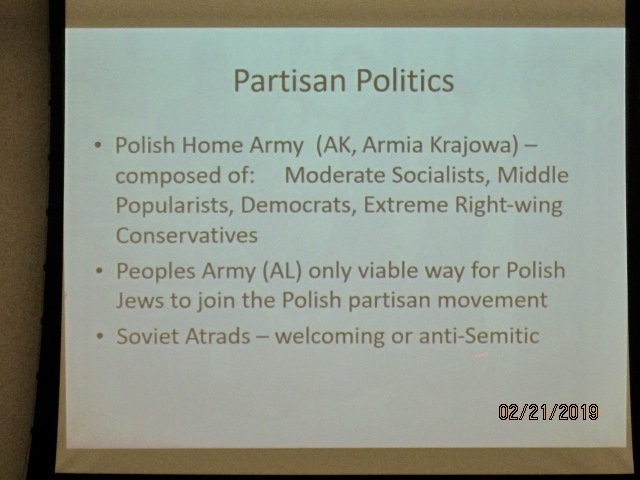 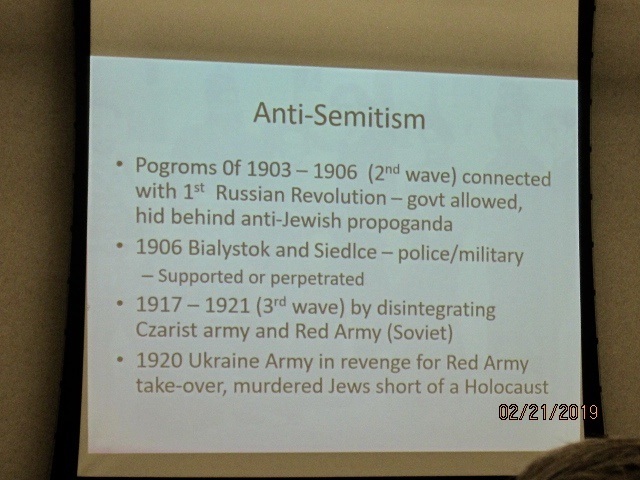 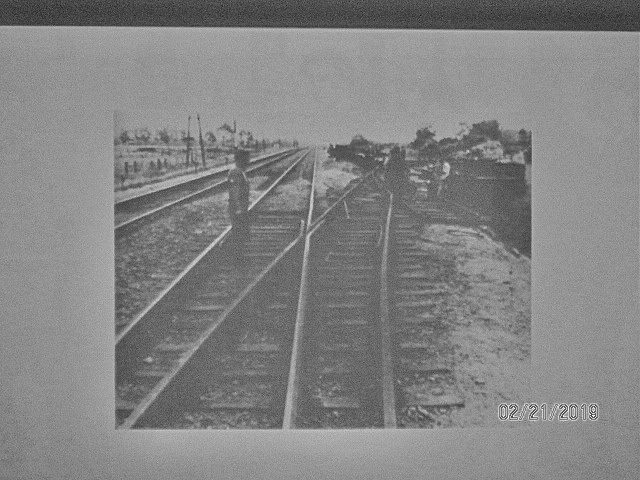 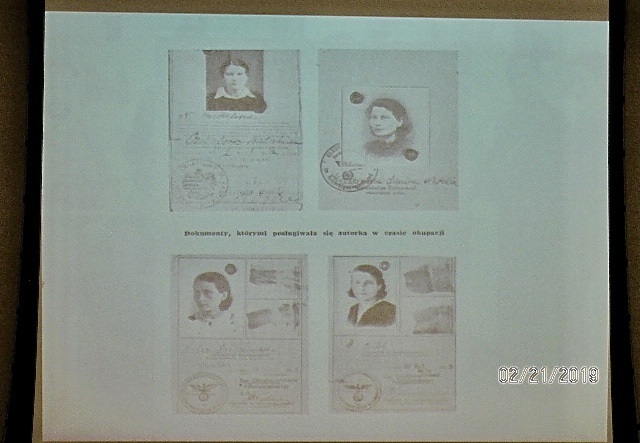 As an introduction, Linehan presented the background history of this period of history in Poland and surrounding areas. 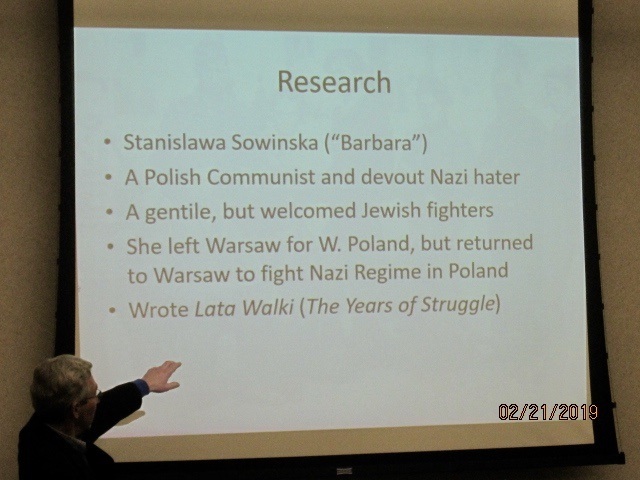 His research, photos, and actual persons, some of whom he incorportaed into the story, was thorough and enlightening. 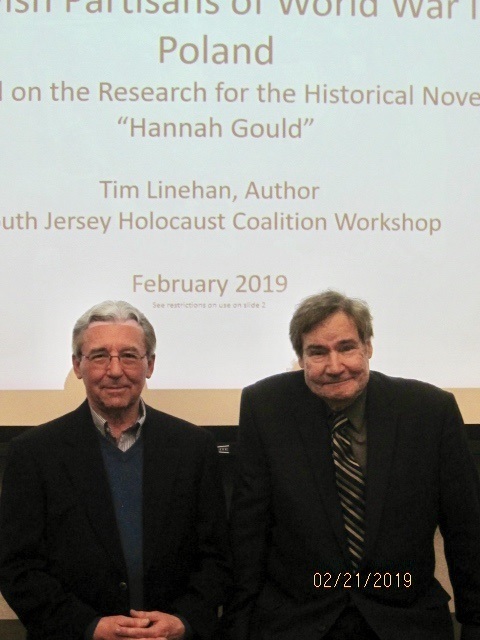 Author, Tim F. Linehan, Jr. has written a compelling story of a teenage Jewish girl in the throes of the upheaval of World War II. 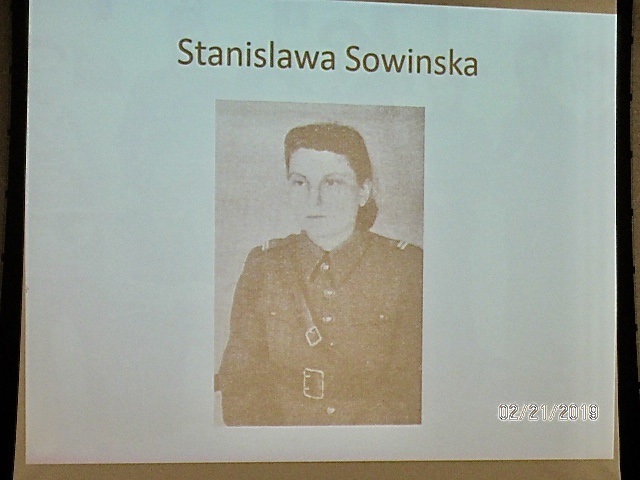 After losing her family, she begins a journey of survival and trauma as she finds her way to become a heroine of her own making to fight the Germans as a partisan in the forests of Poland. 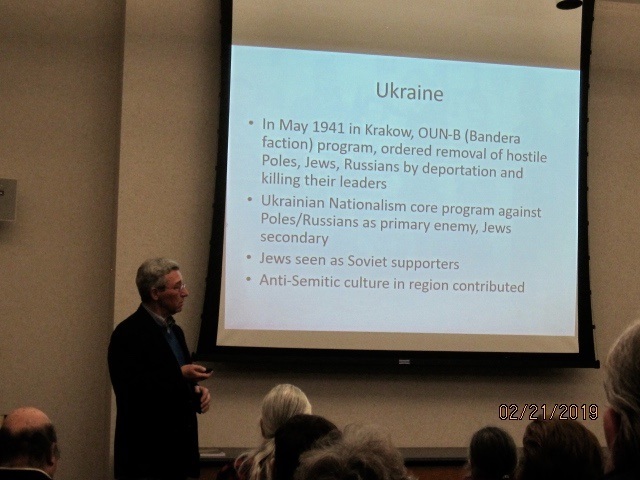 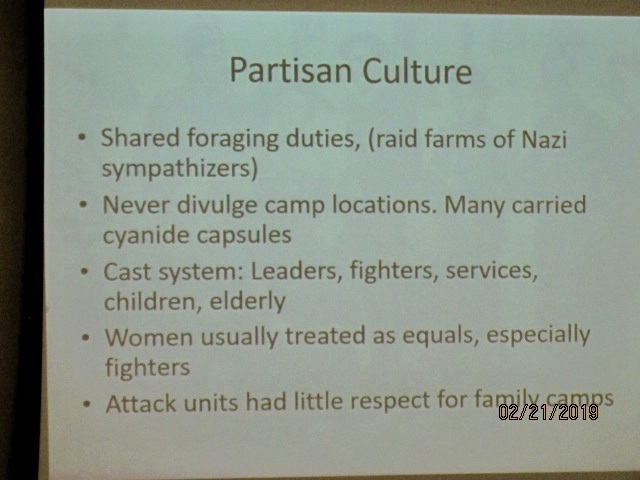 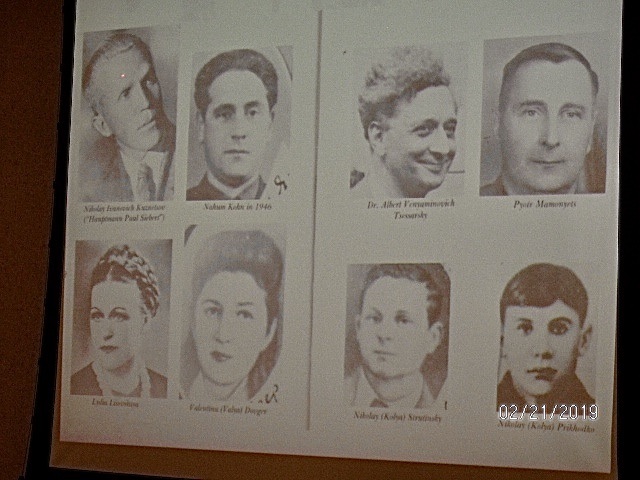 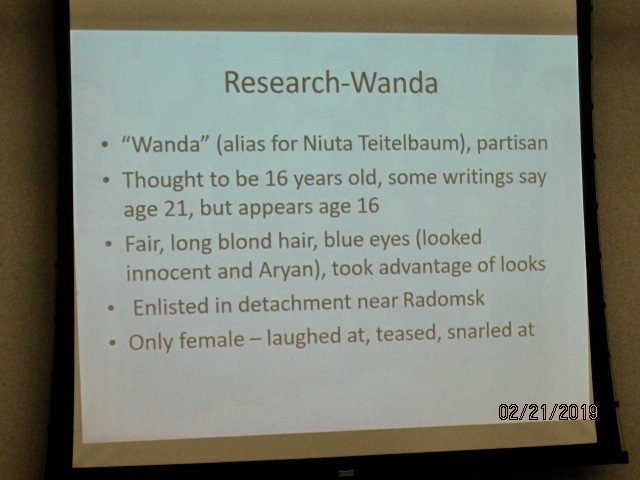 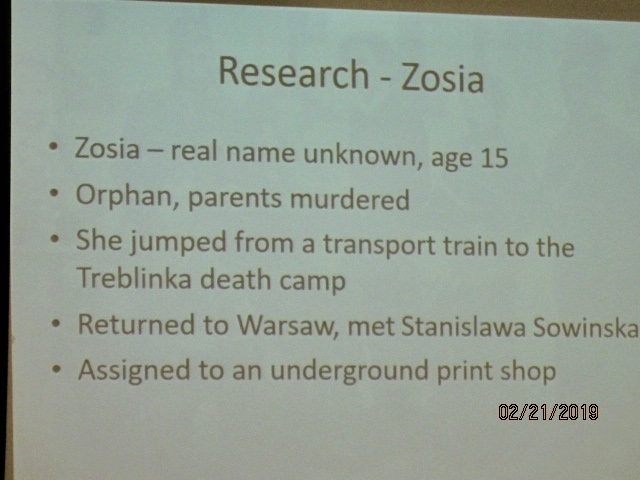 Years of extensive research and discussions with survivors led Linehan to Poland to visit and research the partisan areas and talk to those who remembered, all of which are incorporated into this story. 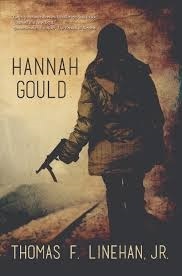 It is historical fiction for the young reader yet teaches all readers new facets into the trials and tribulations, and astonishing courage of those who fought to survive, and helped to rescue others. 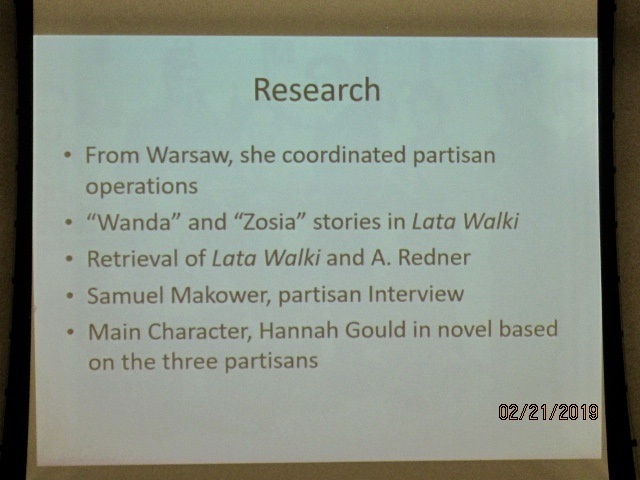 Actions Hannah Gould never thought she could ever do. 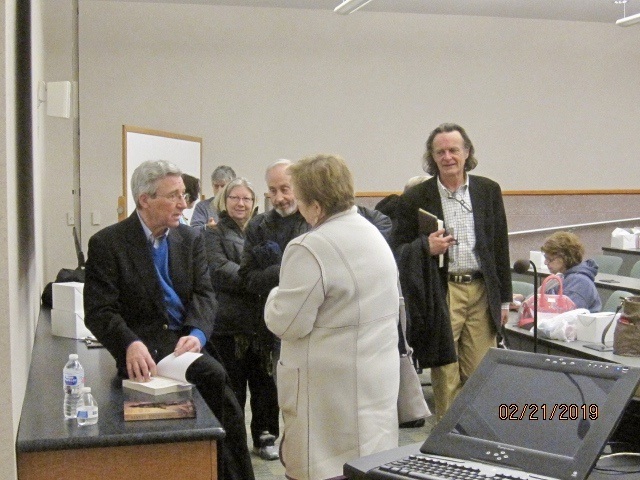 Author Tim Linehan and SJHC Chair, Harry Furman, Esq.